African Seed Bank has top reviews. They carry amazing african sativa strains that are energizing and uplifting. They have knowledgable staff that will help you with any questions you may. Germinations ratings may be skewed by users not used to germinating hot climate seeds, they can take longer and need to be warmer or an otherwise good seed won't crack open. This is because Africa can have crazy weather, they can have a flood of rain during dry season, so the seeds can be programed not to germ unless they remain wet for up to a week. This is to protect the seed from germinating in the dry season, only to die with no water. Seeds are so smart. They also don't like germinate if their temperature is below 28 C, so a closely monitored heating pad is a must to germinate some sativa's properly. 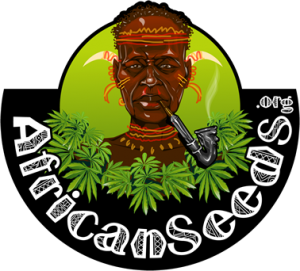 Africa Seed Bank is an excellent choice for those that like the finer cannabis, with exotic clean and energetic high's that indica's simply can't provide.